Follow Summer Cottage at Twitter! 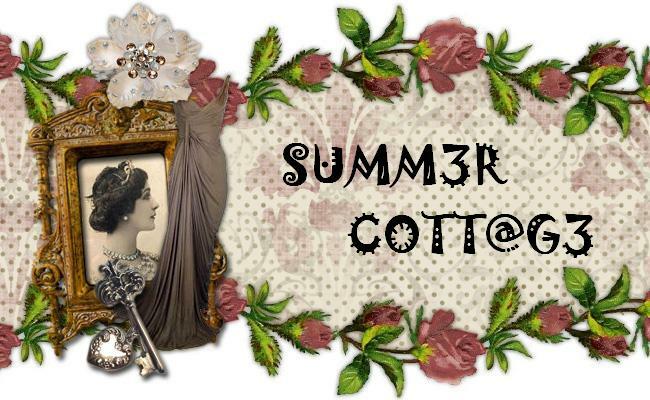 Welcome to Summer Cottage online boutique! 1. All items sold are brand new and they are sold on first come first serve basis. 2. Items sold are non refundable or exchangeable. 3. Only serious buyers, strictly no back-outs or missing in actions. 4. I will not be held responsible for any losses or damages occurred during delivery. 1. Fill up the order form provided at the end of this page. 2. Please wait for my reply within 24 hours.For online payment, I will send the bank details. For COD, venue, time and date will be confirmed. COD is required to pay half of the amount to my Maybank or CIMB account before the meeting date. 3. Please make your payment to my MayBank or CIMB account within 24 hours after receiving my reply. 4. Please send an email to notify me once the payment has been made. Do include your transaction date and amount of payment. 5. Item(s) will be sent out within 3 working days once I receive your payment. Note: These rates are only for the first 2 items. Extra RM1 will be charged for the third item. intanzalani.com: Real life, How To, Celebrity Gossips, Favourite Forwarded Emails, Bloghopping & Addicted to Shopping!